Breakthrough Photography took their industry leading X4 ND filter and applied the same proven technology to their graduated neutral density filter, manufactured it with tempered SCHOTT B270® optical glass made in Germany, and the result is the X4 GND – the world’s sharpest and most color neutral GND, they guarantee it. Jay’s favorites are the 3-stop Hard and 3-stop Hard Reverse in the 100 x 150mm size. 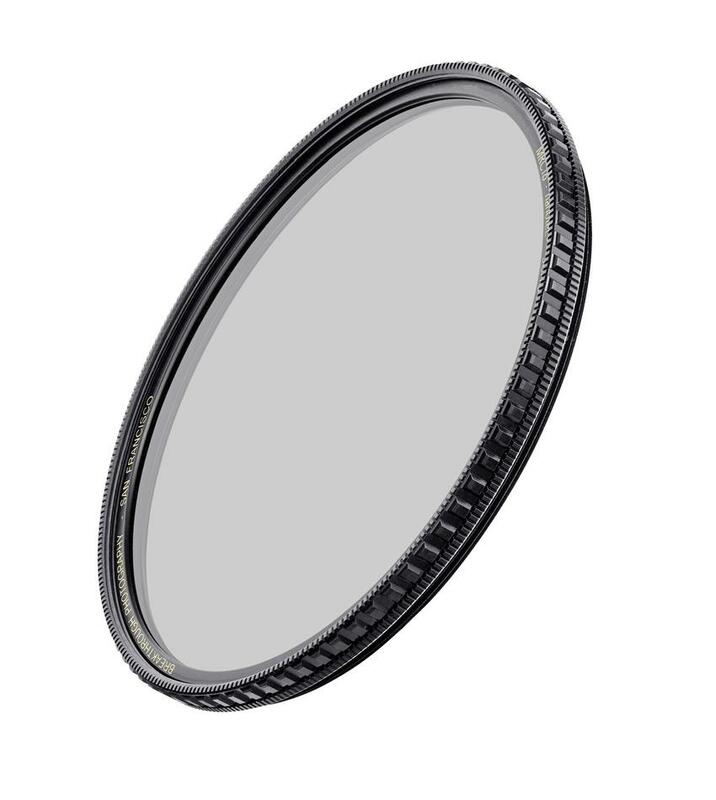 GND is short for Graduated Neutral Density filter, which is a rectangular filter that increases the dynamic range of your photos. Each X4 GND has Breakthrough Photography’s state-of-the-art MRC16 and nanotec coatings technology applied to both sides of the optical surface. 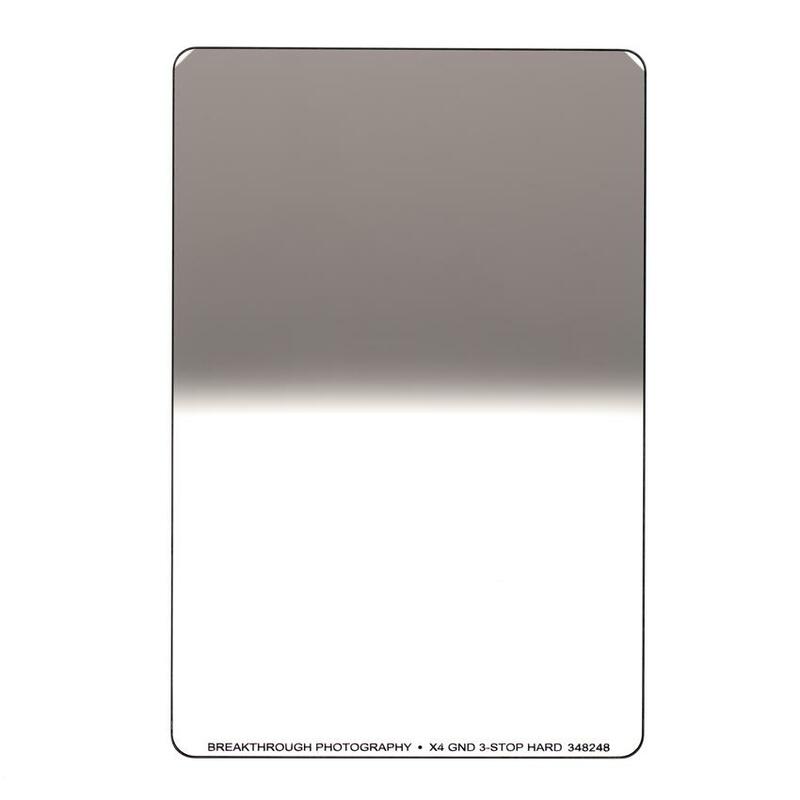 This reduces surface reflection and nano coatings make handling and cleaning the surface of the glass easy. 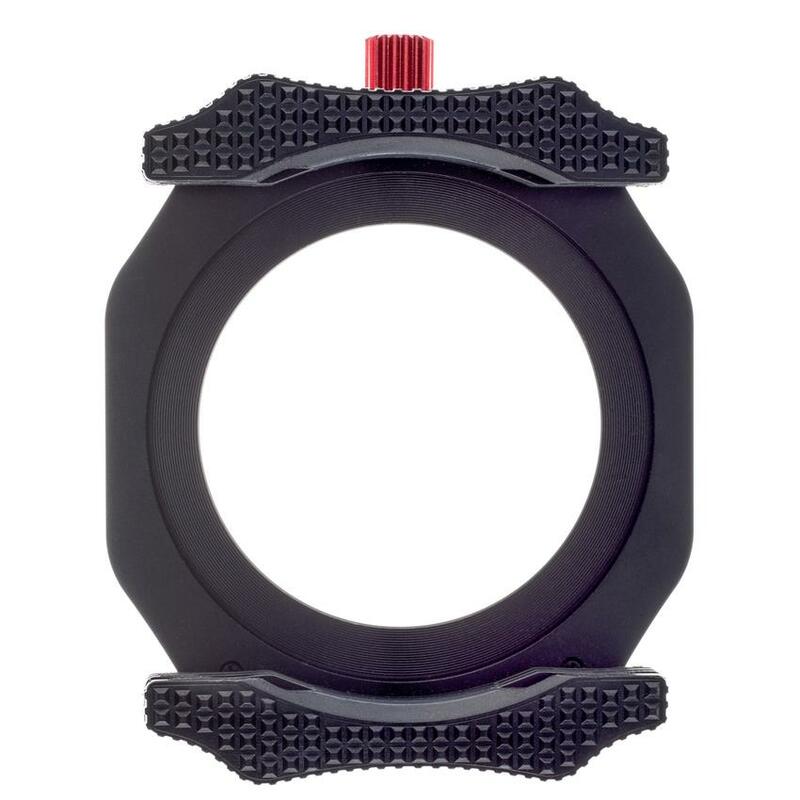 The nanotec coatings also let the X4 GND glide smoothly in the holder. Each X4 GND comes with a protective diamond case. They’re durable, easy to use, prevent damage when in your bag and they have unique colors so you know which you’re using. 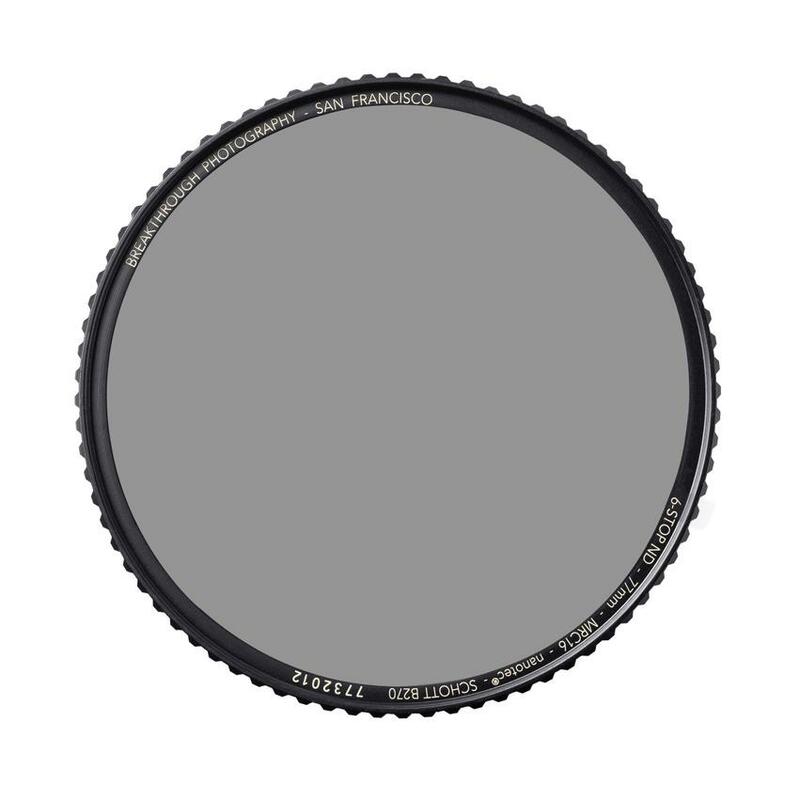 This is the only graduated neutral density filter that Jay recommends.